The idea for such contest DX expedition came because we are now in the period of minimum of Sun activity. Besides going on Pantelleria Isl DX expedition was my (LZ1UQ) dream since a long time. Until now there were no suitable flights and no free time But with conditions on 80 and 160m approaching its best the time has come to fulfil my dream. There has been a long time since QSOs have been made from Pantelleria Isl on 160m band and that’s why we think now is the right time to do such DX expedition focused on top band operation. After going to Svalbard Isl. few years back, I (LZ1UQ) now think it’s time for a much warmer destination and who knows, may be for opening the swimming season in 2019. We are sorry that we could not be able to use a special call, but the law is the law. That is why we will operate under calls IH9/Homecall. 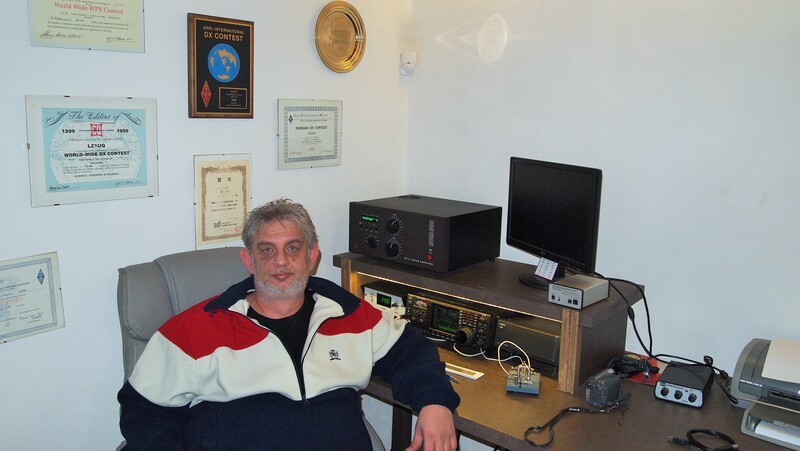 An outstanding Contest and DX CW operator and very good friend. 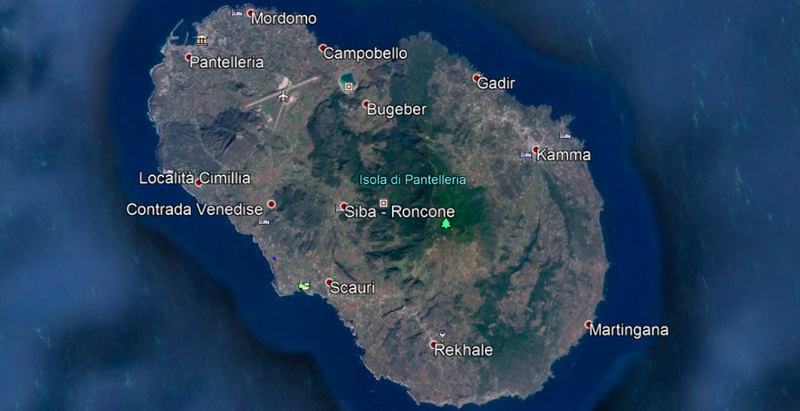 We already got our flight tickets – Sofia – Rome – Palermo – Pantelleria Isl. We fly on 24th January 2019 to Italy and we are going back home on 1st of February 2019. All flights are with no extra luggage. We, however are lucky to have friends like Stan IZ2GRG (LZ5FF) and Ruggero IK2PZC. All we need for this contest expedition now is traveling to Milano and Stan and Ruggero will ship it to our host’s home at Panteleria Isl. We thank them both very very much ! Perhaps here is the place to thank our XYL's Mirena and Galia for their understanding and support. 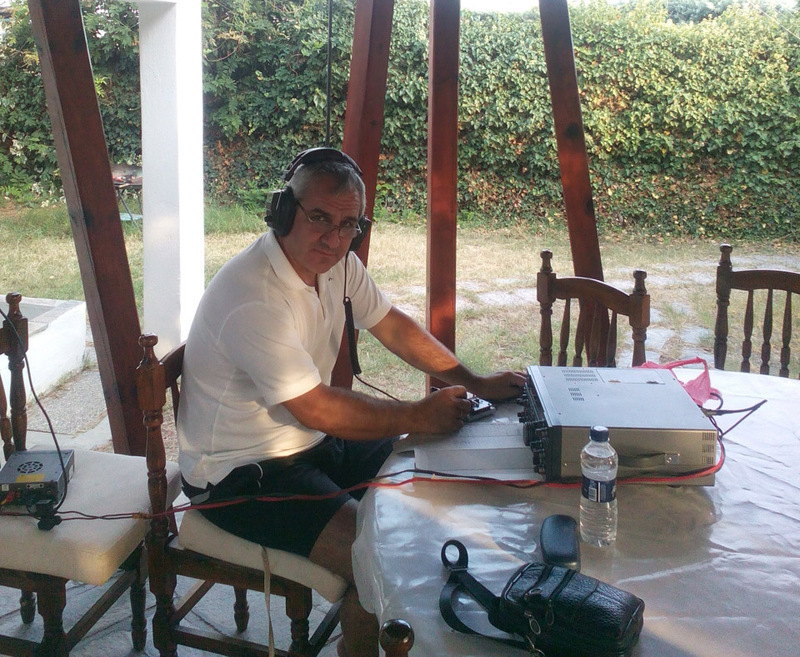 During our small DXpedition we are planning to activate IH9 mainly on 160 and 80m bands. Of course we will do our best to be active on other bands, too including WARC. We have a great desire to try to activate IH9 on 60m band, but we’ll see if this will be possible at all. Activity will be 99% on CW. Some SSB will be done, too. No DIGI modes or FT8. We will take part in CQWW DX CW 160m and some operation in UBA Contest on SSB is possible, too. We hope to be able to make our first QSOs from IH9 on 24th of January late at night. Please respect DXCode of Conduct when calling. OQRS, BUREAU AND DIRECT is recomended and logs will be uploaded in CLUBLOG after the End of DXPEDITION. We have already paid all the expenses for this expedition, but small donations will be greatly appreciated to help us cover the transportation charges for equipment and antennas. We hope to be able to use ON4KST Chat during our stay on IH9, too.